There is no shortage of technology that seeks to improve transportation. The future will have its hyperloops, fleets of unmanned vehicles, and flying cars; but there’s one industry that seems to have been left behind in terms of innovation, at least in the United States. Well, things are about to change. We may be on the cusp of a resurgence of hypersonic and supersonic flight in American aviation. Last month, at the Forum on American Aeronautics at the Mojave Air and Space Port, sponsored by the House Committee on Science, Space, and Technology, a panel of experts and lawmakers pushed for NASA’s aeronautical program to focus on a new batch of experimental aircraft. 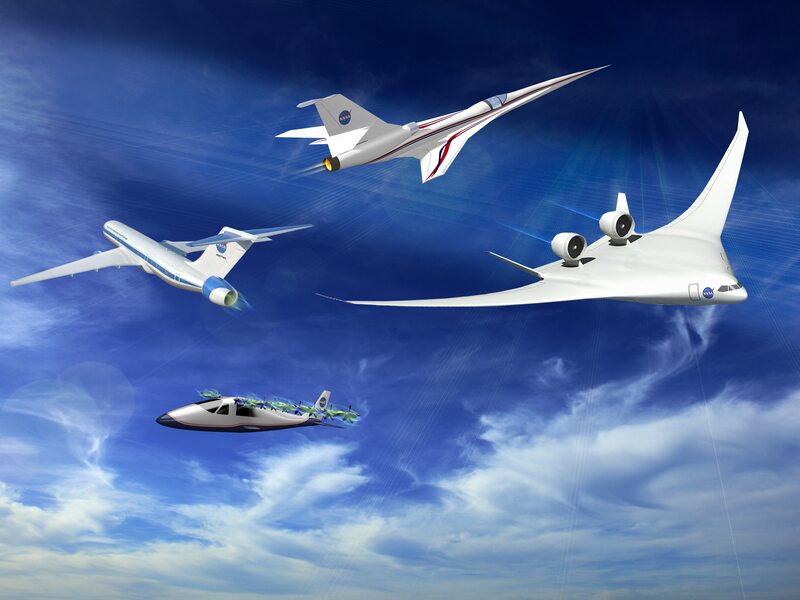 The push for supersonic and hypersonic flight continues to be the immediate goal of aviation research, especially since there hasn’t really been any supersonic passenger aircraft since 2003, when the famous Concorde was decommissioned. As re-elected Los Angeles representative Steve Knight (R-Calif.), who was part of the panel, observed: “In 1967 was the last time we went hypersonic in an airplane,” referring to the X-15 flight piloted by his father, William J. “Pete” Knight. A supersonic aircraft moves at speeds exceeding Mach 1 (about 1,235 km/h), while anything attaining Mach 5 or greater is considered hypersonic. There isn’t a shortage of ideas or tests to achieve both. The X-planes include the US Air Force’s X-51A Scramjet, NASA’s X-57 Maxwell, and a few others. Some have already completed their tests, like the X-48, but are still kept in the pipeline. Furthermore, with NASA’s revival of its X-Plane program earlier this year, supersonic flights are on the way. It just needs enough support from both the government and the private sector to make sure it takes off. And it seems that we are indeed poised for a new evolutionary leap in the velocity capacity and requirements of our aircraft—the slow, gasoline-guzzling, air-breathing leviathans of the past five or so decades are beginning to seem ever more antiquated and unsuited to the needs of 21st Century economies and militaries. With the advent of private space interests, and the growing economic and military interest in LEO and beyond, it’s likely that more advanced aircraft technology is inevitable. Air-breathing, combined-cycle rocket/ramjets—like the SABRE engine designed for the proposed Skylon single-state-to-orbit spaceplane—will dramatically lower the costs of transporting men and matériel to LEO; and the commercial, in-atmosphere corollaries to this technological revolution will not be long in development. For now, the pace of hypersonic evolution is slow; but once the new “aerospace race” begins between the great powers of the US, Russia, and China, look for things to really start heating up in the coming decades.